Unlocking Huawei modems and routers (2014). Unlocking the code is completely safe and is provided by the manufacturer. This service supports modems and routers by the third (v201) algorithm. 2. Huawei E5372, Huawei E5372 (Altel, Kazakhstan), Megaphone MR100-3, MTS 823F, MTS 826FT. 3. Huawei E3531, MTS 423S, Megafon M21-4, Huawei E3531 (Megafon Tajikistan), Huawei E3131H-2 (Velcom, Belarus). 4. Huawei E5330, MTS 424D. 6. 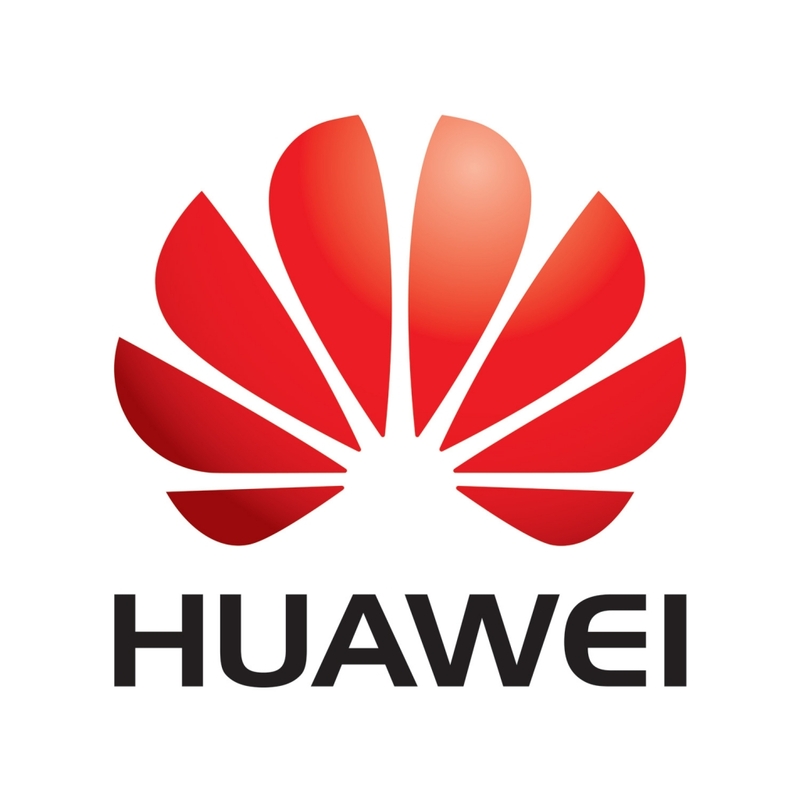 Huawei E3372 (MTS 827F), Huawei E3372 (Beeline Huawei E3372), Megaphone M150-2. Here http://unlock-code.ru/page83.html you can read the log (info) and find out information about your modem or router. 2. Changes were made in the software part of the device (flashing). The work of codes is guaranteed only on native firmware.